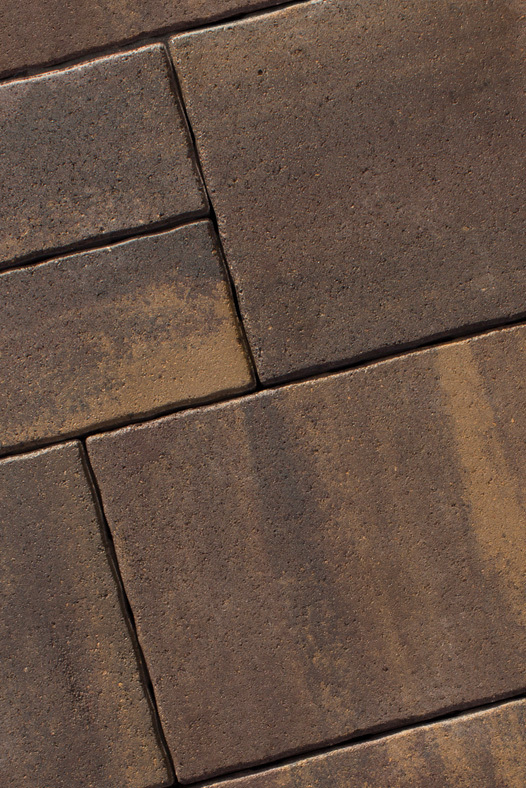 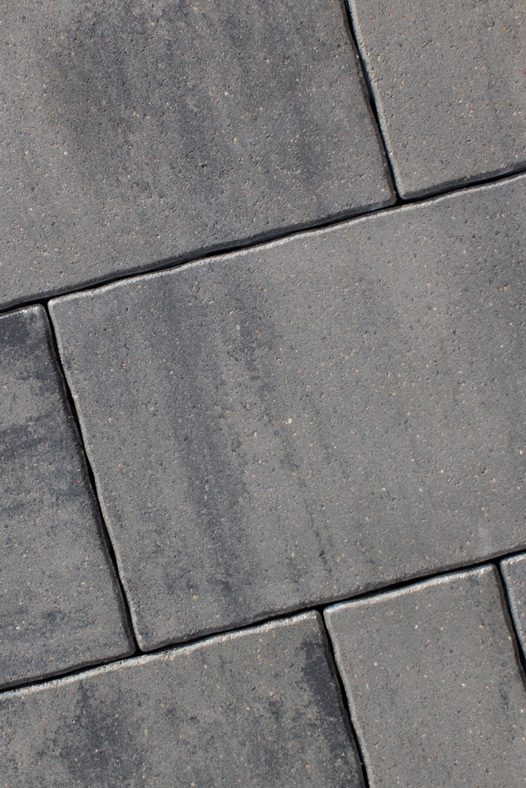 A 3-piece paver set treated with a process meant to ensure the colors stand true, the Barrington paver will look great in your next hardscape idea. 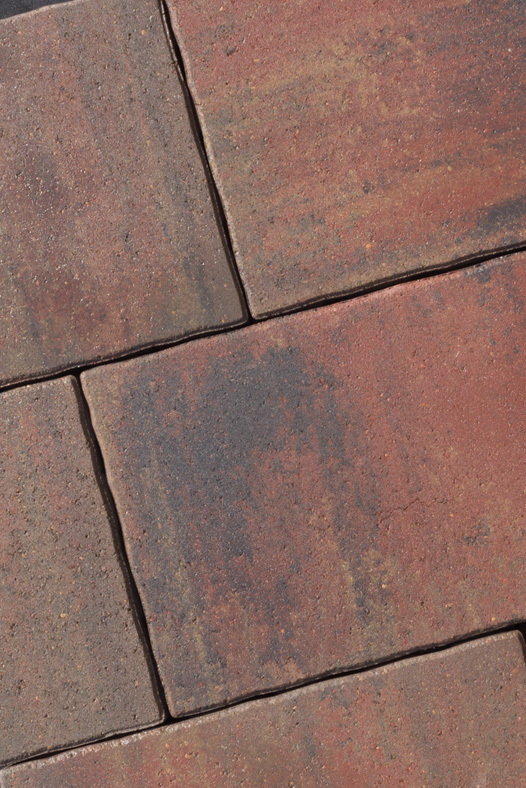 Utilizing artistic color mixes and minimal joints, this paver stands out from the rest, creating an exciting addition to any landscape. 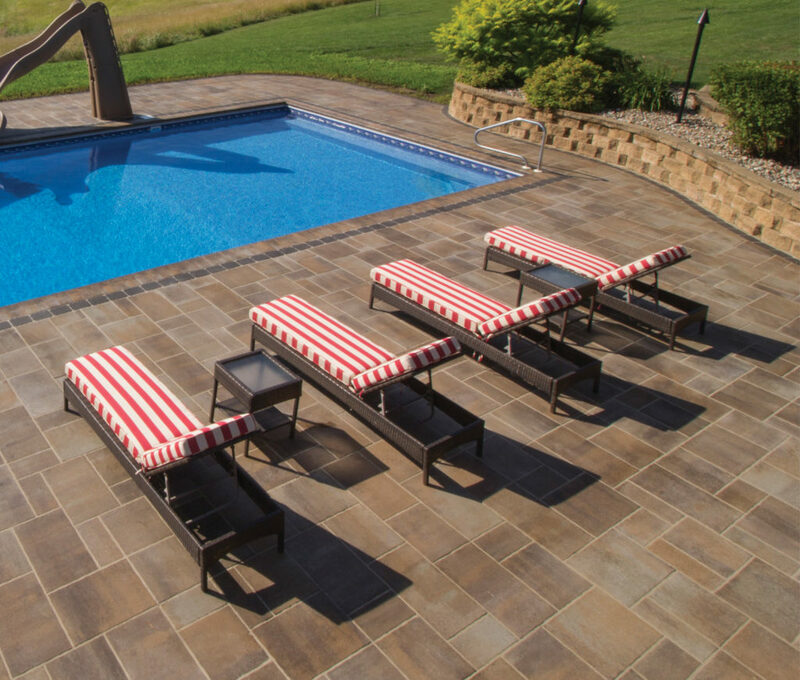 Rochester Concrete Products recommends using Barrington for any of your new hardscapes, including pool decks!